Vendors have their own display area in the hotel to present products and network with buyers. It is more than a Trade show, come and boom your sales for 2016! 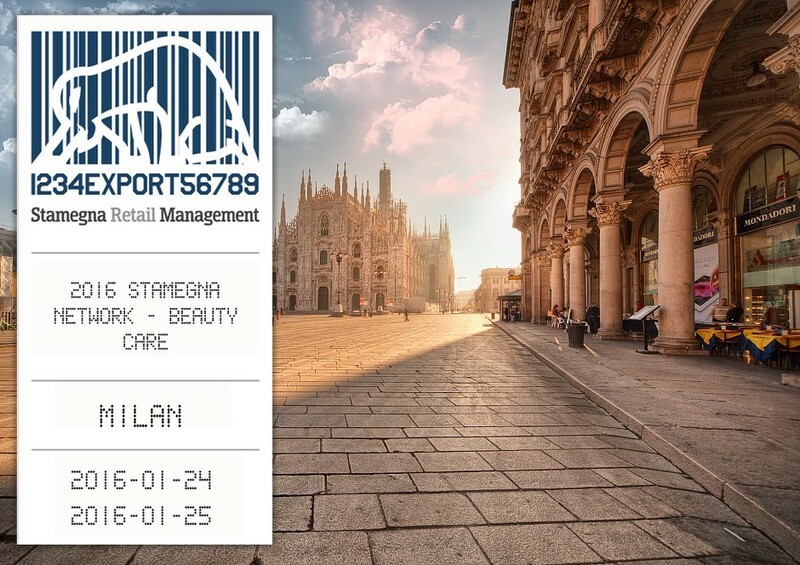 The Stamegna Network: Beauty Care Event held at the Milan Marriott Hotel on the 24th and 25th of January 2016 was a resounding success. Key qualified retailers including A.S Watson, Rigla and Cora Benelux were on ground to review new products and enhance their sourcing objectives. Innovative products were also presented by manufacturers like INCI Medica, PharmaCare Europe and Quadra Medical Srl. We welcomed suppliers and buyers from diverse geographical locations like Australia, Canada, China, Belgium, Ireland, United Kingdom, Russia and many more.